Millions of people, just like you, struggle with stress, depression, and anxiety. Join the thousands of others who have worked with our qualified team, break free, and live your life! With our online stress management courses and Facebook support group, you can get a therapist’s help anywhere and anytime. With our dedicated team, you can receive the expertise you need to find freedom from stress on your time and schedule! Both employees and employers know how workplace-related stress can affect a business. We can help! In 2016, Dr. Calista and Vern Ward founded The Stress Center Kelowna, the first business of its kind in Canada. In doing so they integrating their 10 years as graduate level educators, 20 years in clinical therapy and 25 years of marriage. As a result, they developed a comprehensive therapeutic experience for individuals and the business community. 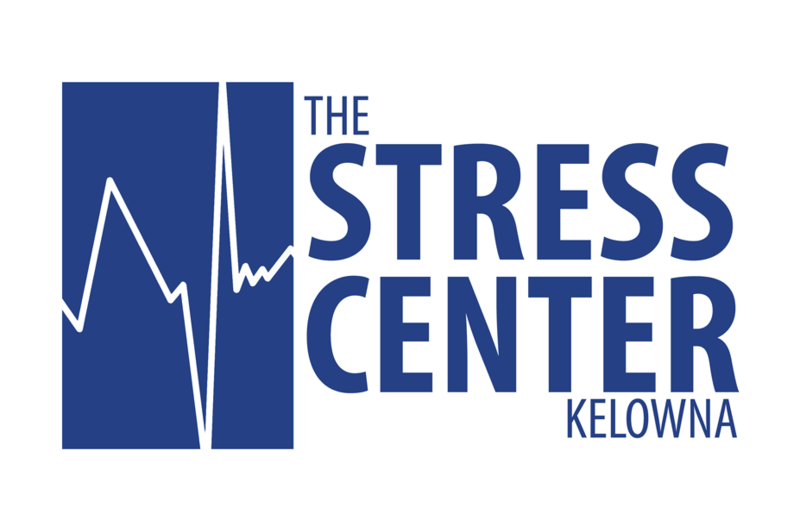 The Stress Center Kelowna combines traditional therapeutic methods with modern technology and emerging psychological research. The Wards noticed the dramatic, documented increase in North American stress levels and their influence on individuals at home and in the workplace. They decided to develop a practice dedicated to this and its counterparts – depression, anxiety, anger, work productivity and relational issues. Today, they offer a variety of services including an online course and videos, workbook, online coaching, personal profiles, and personal counselling. The Stress Center is more than a traditional counselling practice. Instead of being subject to physical laws and limited in scope to a specific place, it’s presence is far reaching. With our online support group, we are a growing movement demanding better mental health and changed lives. We want your life to be more than the monotonous and the mundane. We want you to experience life – real life – free from the constrains of mental health. Whether you are in Kelowna BC or around the world, you can engage with our dedicated clinical team to get the treatment you need and deserve! Start a change in your life and call today! Engaging. Dynamic. Qualified. The team at The Stress Center Kelowna have both the experience and expertise to get you or your company from "stressed" to "best"! 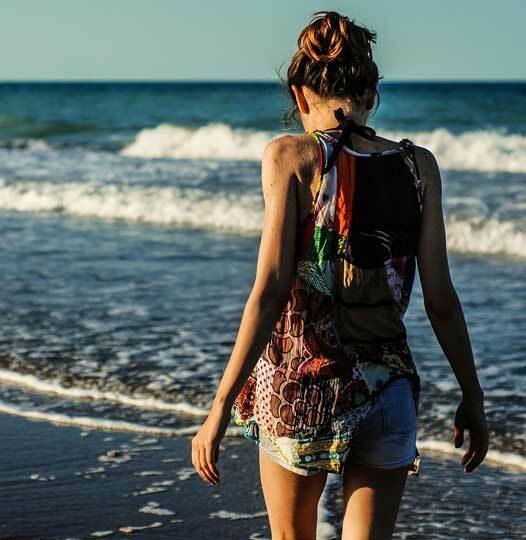 My medical training has equipped me to be aware of the physiological factors that are present in many psychological conditions, such as stress, anxiety, and eating disorders. I am concerned with equipping you with the tools, resources, and understanding you need to achieve freedom from stress in all areas of your life. Contact The Stress Center Today! Visit The Stress Center Blog for helpful information on how to reduce unhelpful stress symptoms in your life! Feeling Stressed? In today’s world it is easy to become overwhelmed with the pressures that face us everyday. Learn how to take quick, simple steps to help curb stress you’re feeling!